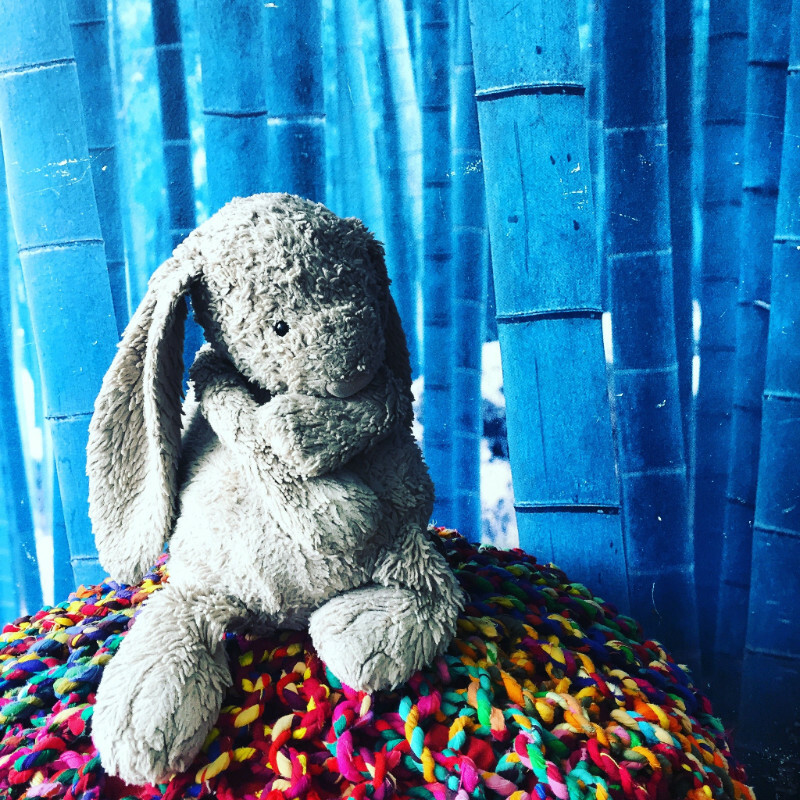 Before we close for spring break next week, we’re celebrating some of our favorite bunnies (including this sweet guy from our archive of lost toys). There are so many great, bunny-themed books that it’s always hard to pick one for Stories & Art. 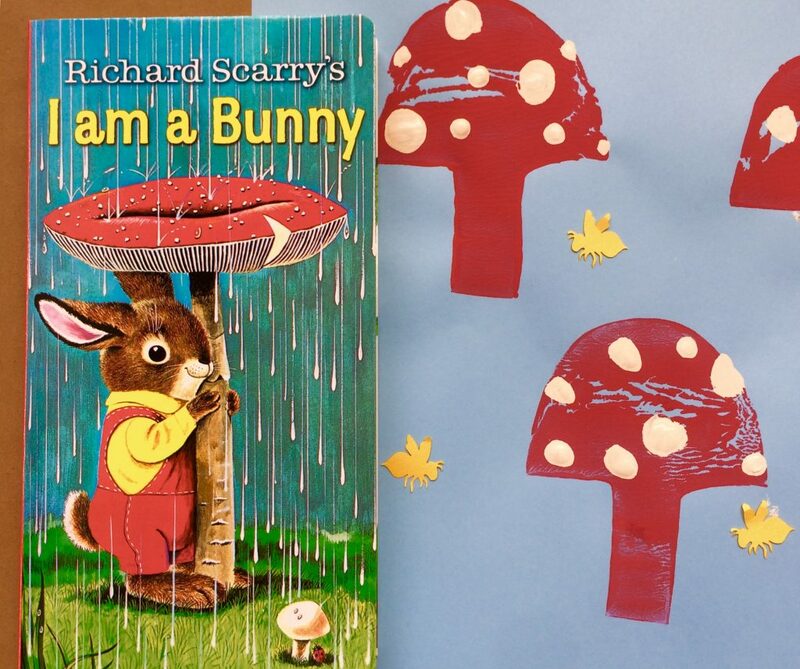 For this Thursday, we’re going with Richard Scarry’s, I Am a Bunny, which is a celebration of the seasons, and features some of our all-time-favorite Scarry illustrations. 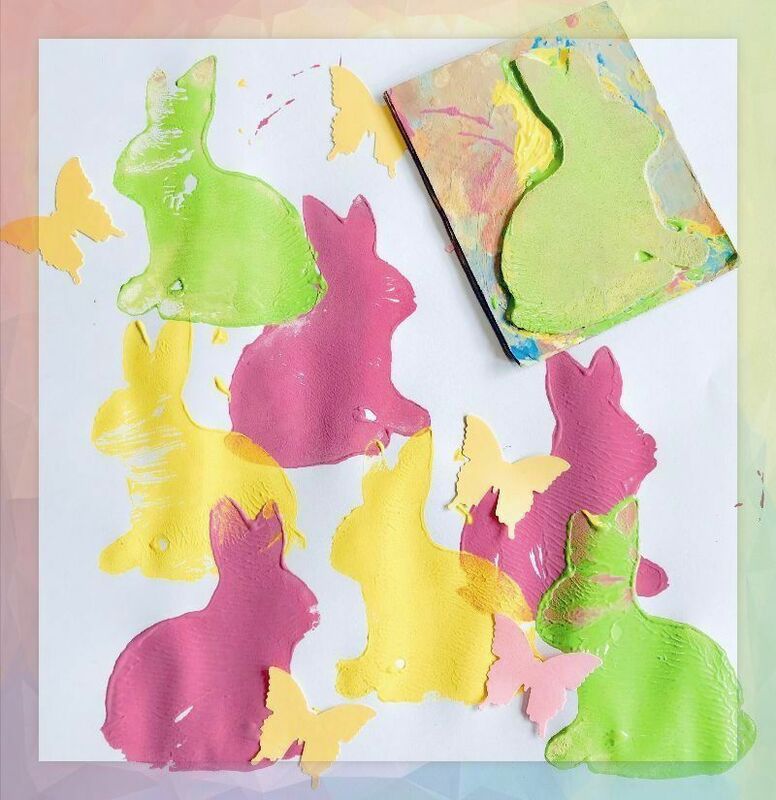 Look for bunnies in Messy Art all week too. Complete info about the week’s activities–as well as our new “Santoki” (Korean “mountain bunny” song) video, and info about PLAY music at The Huntington this Saturday–is below. We will be closed for spring break 4/14-4/21. PLAY music green session features the Korean traditional song, “Santoki,” a children’s favorite about a mountain bunny. 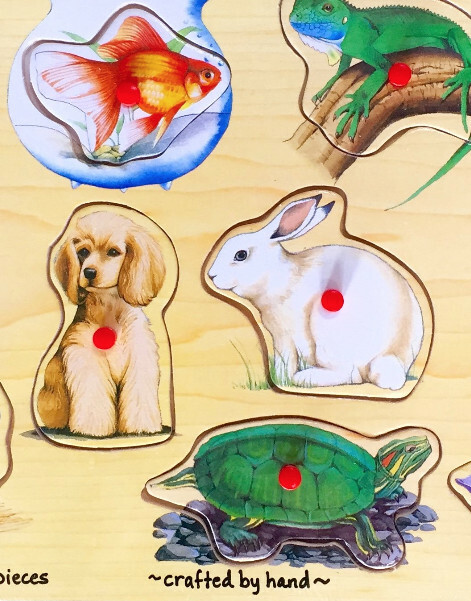 Watch our new “Santoki” video above to learn the movement activity that accompanies the song in PLAY music class. Songs about small critters are always kid-favorites in PLAY music. Check out some of our recordings–“John The Rabbit”, “Ladybug”, “Santoki,” and more–on SoundCloud. To join PLAY music (in Mid-Wilshire) starting this week, CLICK HERE TO ENROLL. This Thursday, Rebecca will be reading Richard Scarry’s, I Am a Bunny, followed by art time inspired by the book. Arrive by 10am to catch the reading. Toddlers to five; drop-in. Complete info is here. 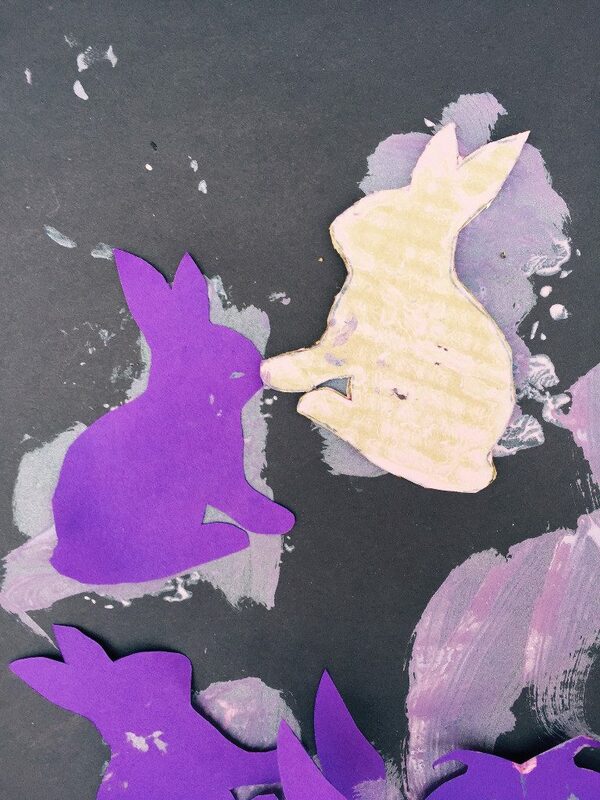 What goes better with bunnies than a springtime garden? 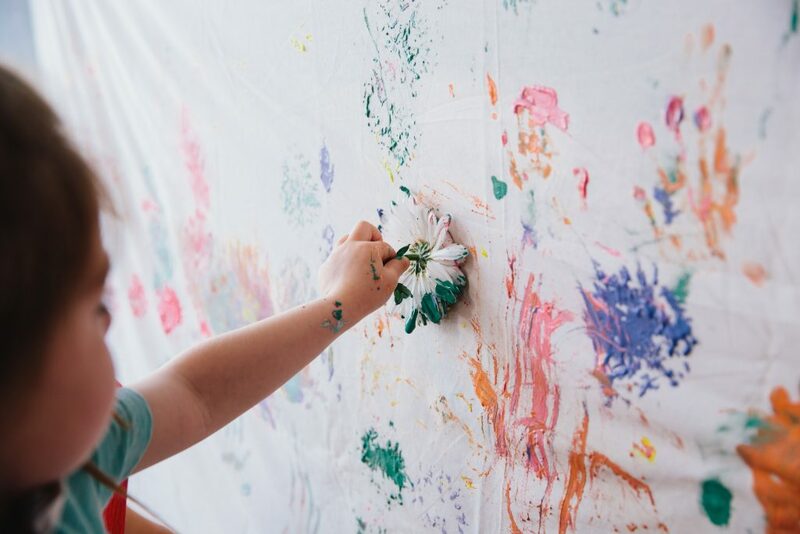 This week, Messy Mixed Media kids (ages 2-5) will be exploring the shapes of flowers using drawing materials, bleeding art tissue paper, actual flowers, and a little inspiration from the flower photographs of Irving Penn. To join Messy Mixed Media starting this week, CLICK HERE TO ENROLL. 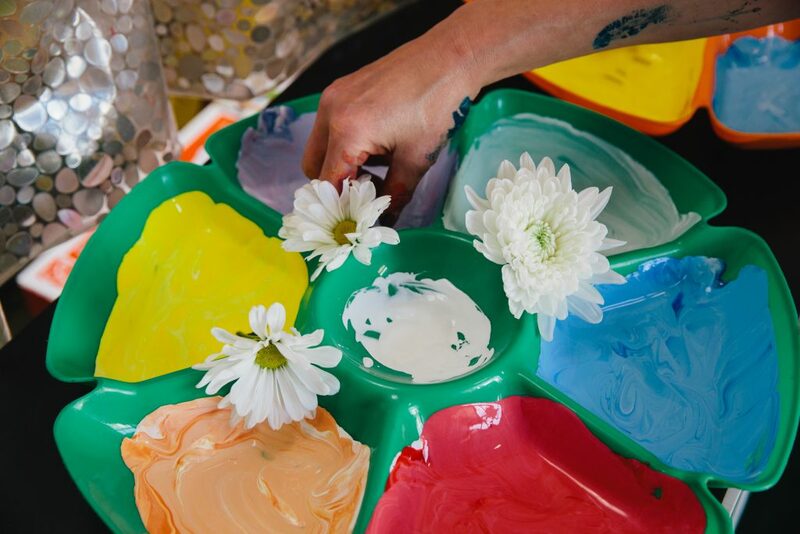 We’ll be offering your painters some extra, spring-themed materials during Messy Art hours this week. Toddlers to five; drop-in. Complete info on Messy Art is here. 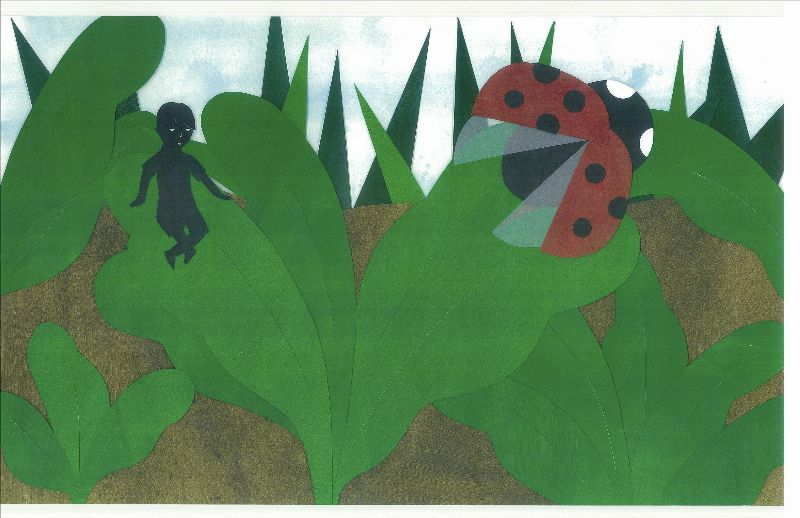 There will be lots of songs about little creatures this Saturday in San Marino… We’re delighted to be playing music at The Huntington Library’s annual Earth Day event: Family Day, Celebrating Planet Earth. PLAY music teachers Emilia & Veronika will be there on Sat., Apr. 13th, from 11-11:30 and 1:30-2. The Huntington’s Earth Day event is included with general admission or Huntington membership. We would love to see some PLAY families there! For complete details, please visit The Huntington Library’s website. Need some springtime gifts? Save 20% on all regularly-priced toys, instruments, books, art supplies, and more in our store, this week only (through Saturday 4/13). *Excludes food, drink & gift cards. Does not combine with other discounts. ©2019 LA Play Cafe, Inc.